Valentine’s Day is one my favorite holidays. I love everything about it. Spending time with my husband is always great, but I also like to have a little something for my kids too. They are not left out of our Valentine plans. We have done something a little different each year. Some examples are love notes, stuffed animals, games, treats, etc… This year is one of my favorites so far. 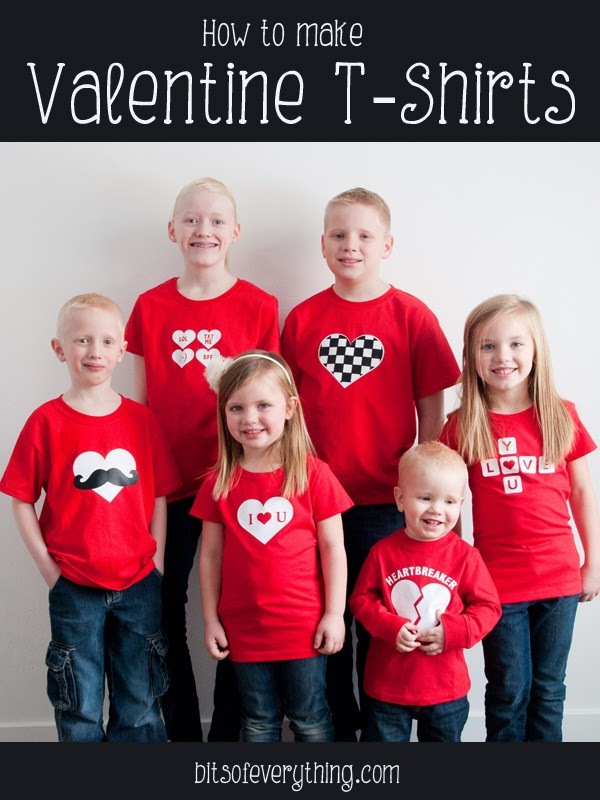 The kids will all be getting fun Valentine T-shirts to wear on Valentine’s Day. (Obviously, they won’t be a surprise, but they can’t wait to wear them!) Cali’s kids joined in with us for this fun project. I just love all the creative Valentines that you can find these days. I can’t remember the last time I bought a box of pre-printed Valentines. Well, today I have one more idea for you. 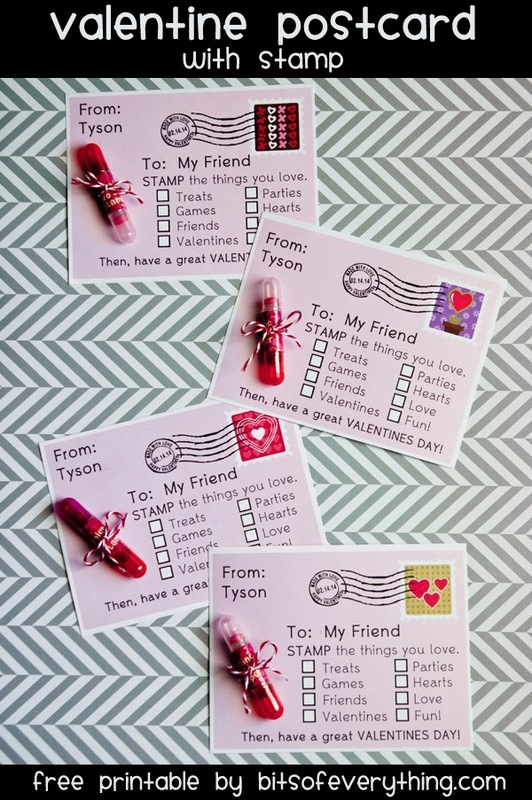 Simply print, cut, attach a stamp, and deliver. It’s a Valentine, activity, and gift all in one! I love non-food valentines. 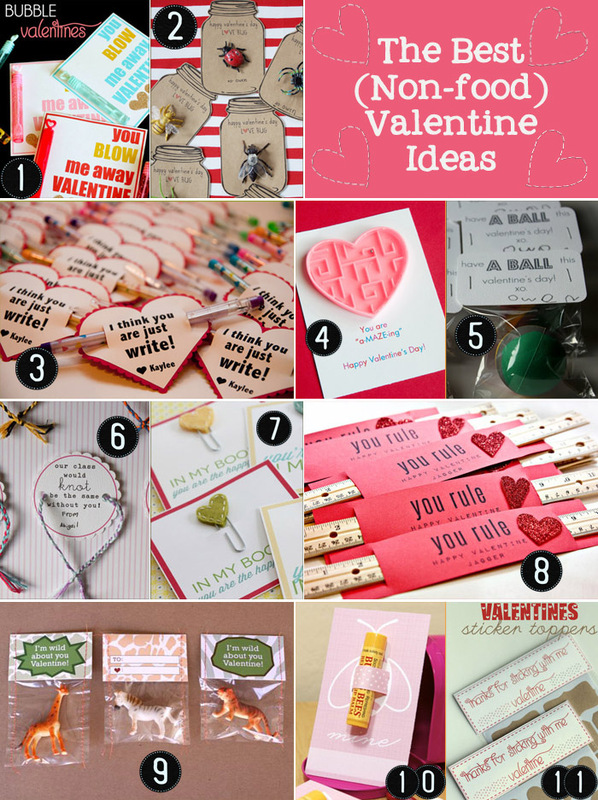 I’ve seen more and more good Valentine ideas, so I thought I’d share my favorites with you. This year we are doing the A-Maze-ing Valentines from No Time 2 Be Bored. So simple, but cute. My kids love the mazes too. Which ones are your favorite?